Have you abandoned your New Year’s resolutions yet? Chances are that you will abandon your resolutions by the second week in February if you haven’t already done so. Yes, most of us will keep procrastinating as the year progresses. It makes sense, since people who make New Year’s resolutions are usually those who are least motivated to follow through with their plans. They have procrastinated already by saying they will change in the New Year. If they were really committed to lose weight or stop smoking or save money or whatever, they would have started when they made that decision. After all, there’s nothing magical about New Year’s or any other date for that matter. M.J. Ryan, in her book This Year I Will claimed you really have to want to change. The motivation comes first and then the self-discipline. In her book, she quotes statistics that approximately 45% of us make New Year’s resolutions but only 8% succeed. According to U.S. News, approximately 80% of resolutions fail by the second week of February, so certainly the odds are against you. There are many reasons, including lack of commitment or passion, the lack of self-discipline, the lack of a plan, no accountability, a vague description of the resolution or goal, and so on. I add the acronym “WAYS” to the “SMART,” which refers to putting them in Writing, setting goals in All areas of life, making sure they are Your goal, not what other people want you to do, and Scheduled if they involve specific activities. For example, in this case you would want to block off time in your planner each day (an appointment with yourself) to exercise. You will still need self-discipline; but structure like this makes it easier to be self-disciplined, and your routines will eventually become habits. For example by forcing myself to go walking before breakfast every morning, within weeks, I developed a habit of walking every morning. A habit requires little effort or discipline on your part. It’s like brushing your teeth, getting dressed or stopping for a coffee. It’s almost automatic. New Year’s resolutions are like wishes, desires or “To Do” lists; but goals are real commitments. And to make your commitments even stronger, share them with others to add a measure of accountability. Public declarations, sharing with friends or posting your intentions on Facebook are psychological tactics proven to increase the likelihood of sticking to your commitments. Set and achieve goals throughout the year. Let New Year’s be a time of celebration. The last thing you want to do at the first of the year is burden yourself with New Year’s resolutions. Gone are the days when retirement meant being put out to pasture to spend your final days in a rocking chair on the front verandah. Retirement today usually means the start of a second career, whether that be starting a business or tearing up the golf courses. People are beginning to recognize that 65 or 70 or in many cases, even 80 and beyond is no longer old and that it’s not unusual to be active into your 90’s. Although consultants may claim that we should enjoy our jobs or get one that we find fulfilling, it’s frequently not that simple. Some of us may find ourselves locked into jobs for financial reasons, family or peer pressure, lack of qualifications, or outright fear of change or risk. Add to that the fast paced environment of work with its ever-changing digital technologies, and most of us never stop to consider whether we could actually do something else, let alone plan how to do it. But with retirement comes a whole new perspective on life. With the pressures of job responsibilities, financial commitments and lack of time eased, retirees are free to reflect on personal values, smothered ambitions of the past and dreams for the future. Creativity is unleashed, and retirees become entrepreneurs, consultants, writers, inventors. They turn to jobs and activities they really enjoy. They self-actualize. Hobbies become businesses and businesses become hobbies. If you want a good example of how your mind can impact your age, read about the study in Joe Dispenza’s book, You are the placebo, where a group of elderly people went on a one-week retreat and pretended they were 22 years younger. To help their imagination, the décor contained old photographs, magazines, TV programs, recordings, and so on, and they watched old programs, discussed old news – all from the 1959 era. As result, physical changes to the elderly men took place, including improved hearing and eyesight, sharpened memory, grip strength, and more flexible joints. They grew taller as their posture straightened, their fingers lengthened as arthritis diminished, and they scored better on mental cognition. Some gave up their canes. They had actually become younger in body as well as mind. George Crone, owner of a gravestone company, claims that “people in the fast lane don’t take the time to write their epitaphs anymore.” Perhaps if they did, they might be forced to reflect on how they would want to be remembered. And that in itself could lead to new directions and goals. 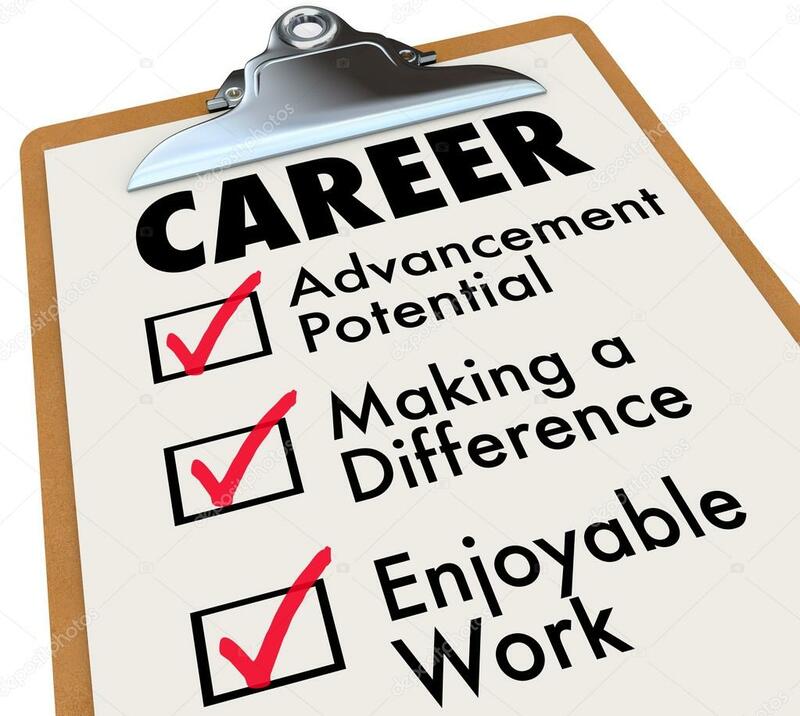 Although it would be great if everyone would evaluate their lives earlier in their careers, an increasing life expectancy, combined with early retirement, make it possible to fulfill lifelong dreams after retirement. James E. Buerger, writing in Quote magazine, states that if a person speaks mainly of the past he is old. If he talks of today, he is middle-aged. But if he is always talking about the future, he is young no matter what the calendar may indicate. Goal-setting can help keep us young. Note: The above article is based on his new eBook, Develop a goal-setting mindset, soon to be published by Bookboon.com. What is more valuable than gold, weighs nothing, disappears as you attempt to measure it, and is wasted more than any other resource? You guessed it – time. If we could bottle it and sell it to the aging population, we’d be rich. Unfortunately, each of us is allocated only a specific amount of time. It has to last us a lifetime because it is our lifetime, and we can neither subtract from it, nor add to it. In some countries, selling organs such as one of your kidneys, can gain you some money. But nowhere is it possible to sell your time. Your time, your life, is yours to spend, and yours only. How will you spend it? If you have not consciously thought about budgeting your time, I suggest you do so. We budget our money; but how many of us actually sit down and establish our purpose or mission statement, set some lifetime objectives, plan our days and budget our time? Based on what I have discovered at my workshops over the past forty years, very few of us. The great thing about time management is that you don’t need any particular skills or prerequisites. You simply decide what you want to do with the rest of your life. If there’s nothing you want to do, that’s probably what will get done. If you have no goals, you’ll no doubt reach them all with a minimum of effort. But if you have a vision of becoming a successful entrepreneur, president of a corporation, church leader, volunteer, author, politician or if you want to be financially independent, retired at age 55, a world traveler, a respected authority in a fascinating field of your choice or if you want to be a great parent, an educator, a sports historian, a physically fit, healthy individual – if there’s anything you dream of doing, having or becoming, you can probably do it, have it, or become it if you take control of your time. Time management involves determining what you want out of life, including your job or profession and setting some specific targets. Once you have your goals established, timeframes determined, and a schedule of the time for the necessary tasks required to reach these goals recorded in our planner, it becomes simply a matter of working on those tasks. Listing goals shows interest in them; but scheduling time for goals shows your commitment to achieving them. A dream becomes a goal when you have a plan for achieving it. For some of us it’s not that simple, because many of us do not have the self-discipline or motivation necessary to stick to a plan. 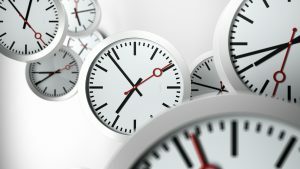 Time management includes the self-control necessary to persist in the pursuit of our goals – in spite of the interruptions, meetings and crises that invariably occur. In spite of the temptation to procrastinate, take the path of least resistance or give up altogether. 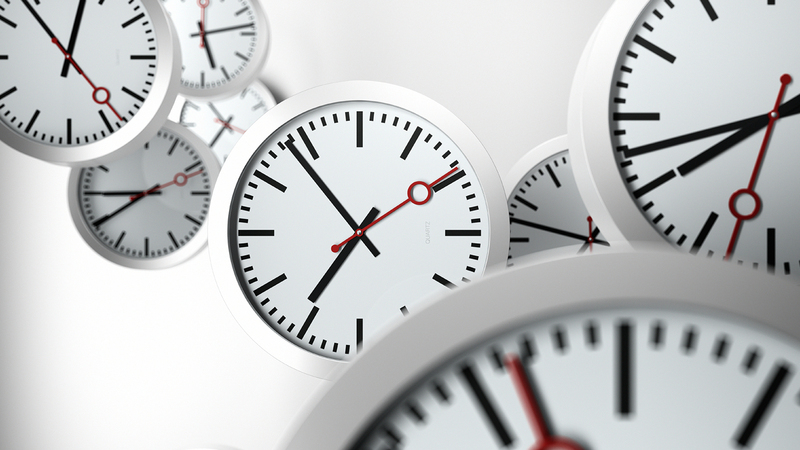 Time management is not getting more things done in less time. It’s getting fewer things done – but things of greater importance – in the time that we have left. It’s not saving time. Time can’t really be saved. And even if it could, it’s more important to live time than to save time. It’s not the attempt to eliminate interruptions, meetings, telephone calls or low priority obligations. These will always exist to varying degrees. 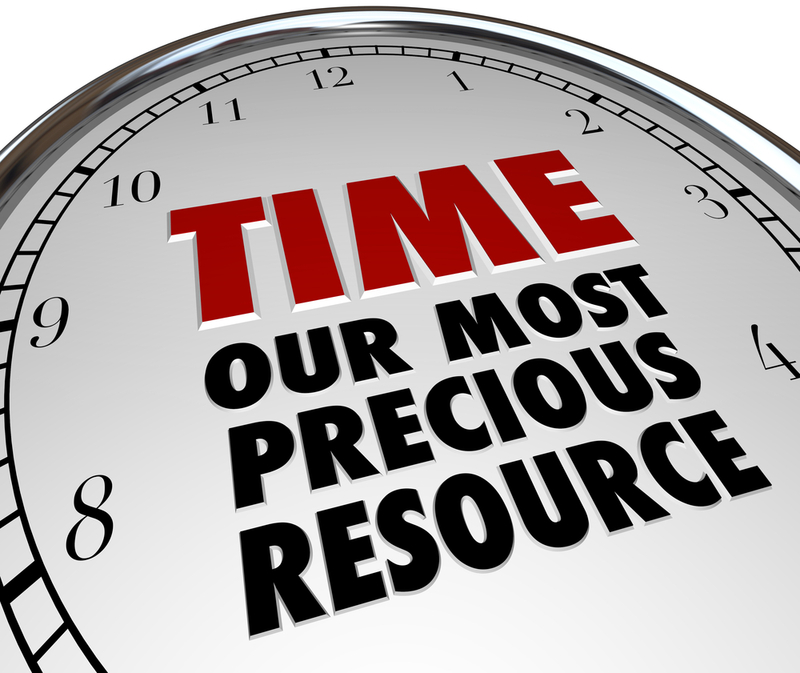 Time management is simply zeroing in on what is important to you. Doing less, but doing it better. And doing it with determination and persistence. The time management ideas, shortcuts and tips that you get from other articles, books, seminars and recordings will help you by freeing up more time to work on your goal related activities. But they will not give you the motivation, willpower, self-discipline needed to actually work on them. That comes from within. You already have it; but you must learn to use it. It’s a classic example of on-the-job training. We learn by doing. So do it. If you slip, if you fail, if you quit, start again. Any small success increases the probability of a greater success later. The height of one’s effectiveness varies directly with the depth of one’s commitment. Persistence can become habitual. Motivation kindled by a desired goal will get you started. And habit will keep you going. True time management is not something that you learn. It’s something that you do. It does not come from others. It comes from yourself. From within. You can do what you have decided in your heart to do. Clear, concrete, concise goals will increase your confidence that they can be achieved. Motivation is desire multiplied by expectancy. If you really want something badly enough, and you really believe that what you are doing will achieve it, you are motivated to achieve it. Set realistic goals that will have a major positive impact on your life. Reveal your goals to your supporters, but not to your critics. We all need cheerleaders. When the going gets tough, focus on the payoff. Visualize the rewards. And measure progress by what you have accomplished to date, not by what remains to be done. Note: If you want an in depth course on time management, which includes 5 recordings, 54 pages of student notes, and a copy of my best-selling book, Making Time Work for You, all downloadable for $14.95 U.S., visit www.taylorintime.com and click on Shop at the top menu and select Download Products. The brain develops gradually, and continues to build neural connections throughout our lifetime. A person’s “executive skills” take from 18 to 20 years to develop. The executive skills are mainly located in the prefrontal cortex, and are the last areas of the brain to develop in late adolescence or early adulthood. Among other skills that the executive skills control is the ability to think before you act, plan, and focus – skills that are essential to personal organization and time management. This week’s blog discusses goal-directed persistence, the ability to have a goal and follow through until its completion. If you are strong in this skill, you have a good record of achieving goals that you set. You are steady, persistent and reliable, and seldom let setbacks or obstacles prevent you from completing a project on time. Many people struggle with the ability to set, pursue and achieve goals since it involves self-discipline and focus. An intentional act such as this does take willpower, focus and attention. But studies in neuroscience show that you can do this – literally change your brain – by thinking about what you have decided to do. Joe Dispenza, author of the book, Evolve your brain, claims that what we think about and where we focus our attention is what we neurologically become. For example, if you decide to make it a goal of yours to write a book or build a tree house or complete a course in social media – and then think about it, including how you will start, the time you will need, and so on, you are building the brain power needed to achieve that goal. The more time you spend on that goal, both thinking about it and acting on it, the easier it becomes for you. The default setting on our brain seems to be goal-oriented. But if we stop learning, stop changing our habits, stop being creative and stop seeking new experiences, our brain can become hardwired to maintain the status quo. This does not change its neuroplasticity; we can change it at any time. But we must consciously want to change and start thinking about the changes that we want in our lives. Don’t overwhelm yourself with too large a goal. Our short-term memory, discussed in an earlier blog, allows us to hold only a limited amount of any project in our mind at any one time. So it is important to break a large goal into smaller segments and work at these segments step by step. Build the habit of spending a certain amount of time each day working on a specific goal-related task. You can then apply this habit to any goal, no matter how large, whether it is writing a book one chapter at a time, completing a self-study course one lesson at a time or becoming a super salesperson one sale at a time. Keep motivation high. Be clear on both the benefits of achieving the goal and the steps you must take in order to get there. Motivation requires both a strong desire to possess what the goal promises, and a belief that the action they are taking will achieve the goal. According to a study in the Journal of Experimental Social Psychology, and reported in the October, 2014 issue of Psychology Today, lessening the gap between expectations and outcome increases our satisfaction. Maintain brain health. You will also encounter both internal and external distractions that could impede your progress. That’s why the other executive skills discussed in this blog series are important as well – such as response inhibition, sustained attention and emotional control. 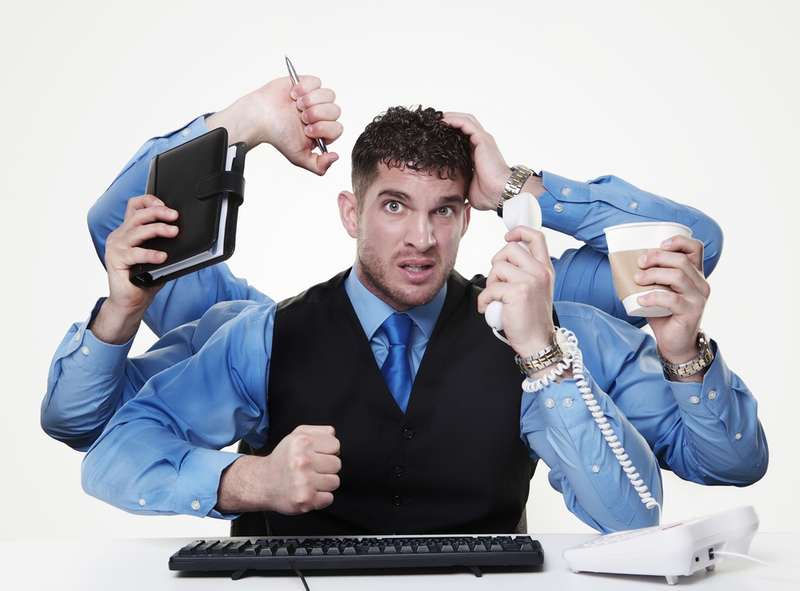 Internal distractions could include such things as stress and tiredness as well as self-interruptions. So it’s important to get adequate sleep, a healthy diet and plenty of exercise. These are especially important to strengthen your goal-directed persistence and other executive skills since we are more easily side-tracked and lack energy when we are tired, stressed or ill. Schedule time, not tasks. If you schedule a goal-related task to be achieved in a specific time frame, you could feel stressed and out of control if you still don’t get the task completed. To prevent this, change your mindset. Schedule time to work on a task rather than the task itself. The expectation then becomes to spend one hour or 90 minutes each day (or week) until the task is finished. This way you can’t fail. Choose a high performance zone. Your working environment has a lot to do with how effective you are. Find your “high performance zone” – the place where you have the most energy and seem to be the most creative, and spent a couple of hours each day working there. This could be a coffee shop, a room at home or a library, not necessarily your office. Another suggestion is to have plants in your office or a view of nature. Sian Beilock, in her book, How the body knows its mind, gave the example of university students with mostly natural views from their dormitory rooms scoring higher in tests of working memory and concentration than students who lived in the same dormitory but with views of other buildings. Organize your work area to increase focus. As we read more about the workings of our brain, we learn more about the importance of getting organized. For example, according to neuroscientist Torkel Klingberg, author of The overflowing brain, the more items on your desk, the greater the demand on your attention. So keep your workplace clear. Overcome mental blocks. If you find yourself staring at the computer screen with no idea how to start, start typing anyway. As you write nothing of consequence, something of consequence will start spilling out of your brain. In a similar way, if you have ideas or notes scribbled on a napkin or piece of paper, type them. Your brain is activated once the task is started. 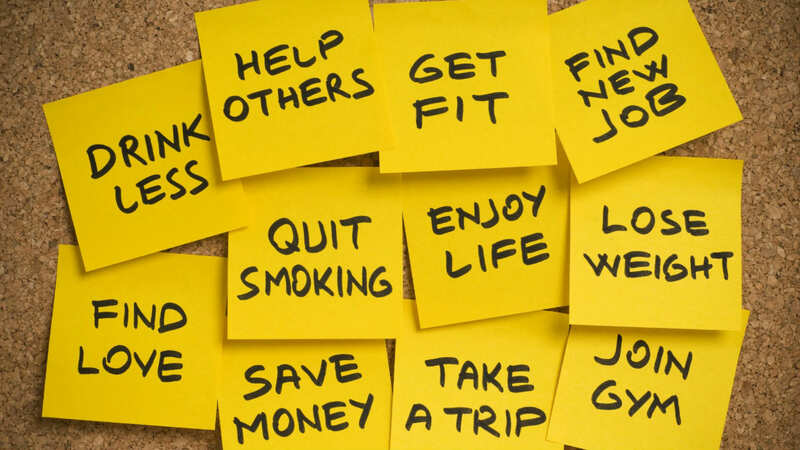 Why 70% of New Year’s resolutions are abandoned within one month. Don’t wait until New Year’s – set goals now. M.J. Ryan, in her book This Year I Will (Broadway Books, New York, 2006) claims you really have to want to change. The motivation comes first and then the self-discipline. In her book, she quotes statistics that approximately 45% of us make New Year’s resolutions but only 8% succeed. According to Mike Sion, writing in Woman’s Day magazine, almost 25% of those people making New Year’s resolutions lose their momentum after one week. Back in 1993 a St. Petersburg Times article reported on a study conducted in 1988 that tracked 200 people who made New Year’s resolutions. Within a month, 55% had abandoned their resolutions. At the end of two years, only 19% had kept their promises. Studies seem to indicate that from 35% to 70% of New Year’s resolutions are abandoned within one month. It’s easy to get caught up in the emotion of the moment and make ourselves a lot of promises that we are not committed to keeping. We really haven’t thought through the sacrifices or effort that might be required. David Niven, author of The 100 Simple Secrets of Successful People (HarperOne, 2000) agrees that motivation has a great deal to do with the attainment of goals. He says that those who do not feel they are taking steps towards their goals are five times more likely to give up and three times less likely to feel satisfied with their lives. He claims that people who construct their goals in concrete terms are 50% more likely to feel confident that they will attain their goals and 32% more likely to feel in control of their lives. So motivation and the way you go about setting goals go hand in hand. That’s one of the things that make New Year’s resolutions difficult to achieve. They are simply weak attempts at goal setting. They seldom are reduced to writing, and have no deadline date for instance. A goal without a deadline is like a check without a signature. If they are going to write a book, or clean the basement or lose ten pounds or save $5000, there must be a time frame added. Joy Browne, writing in the March 18, 2007 issue of Parade, urges us to avoid New Year’s – type resolutions. She claims people should set personal goals according to their own internal timetable and stay clear of the type of goals traditionally made at the start of the year. She further states that those recurring unmet goals such as lose weight, stop smoking, get fit, and spend more time with the family focus exclusively on the negative. It’s difficult enough to develop self-discipline without being wishy-washy. New Year’s resolutions are frequently unrealistic and not even measurable, Self-discipline is continuing to do something whether we feel like it or not. It goes against our natural tendency to take the path of least resistance. Our natural inclination is to seek pleasure and avoid pain – and working towards goals can sometimes be quite unpleasant. Especially if we have a goal to lose weight or exercise or complete some arduous task. Can technology actually waste time? Whether inadvertently or not, the Internet and social media such as Twitter and Facebook may be consuming their lives, where are you focusing your attention? Their so-called priorities, goals and dreams are being put on hold to a time in the future that may never materialize. As Marshall McLuhan warned us in the 1960s, the medium is the message. We may have started sending tweets or posting to Facebook or writing a blog with an end result in mind – whether it were to promote a seminar, sell product, or whatever. But we soon became captivated by the medium, and feel compelled to continue daily or weekly tweets or posts for the sake of tweeting and posting – with no particular objective in mind. We may have originally used technology to save time; but over the years it has become a time consumer – with insufficient value from much of it to warrant such an expensive input of time and energy. Time is life – and a life well lived does not necessarily include a large portion of it being dedicated to surfing the net, accessing YouTube videos, posting tweets and providing Facebook friends with play-by-play updates of our every move. Social media, like TV or anything else, is fine in moderation. So spending an hour a day online is probably not excessive – especially when it includes useful information that will be put to good use. And TV is great for news and entertainment. But five hours a day watching TV is a little much, and even 40 minutes a day of social media may be excessive – especially since it reduces the time and energy available for real, live, human interaction.